Photobaby now offers beautiful unique belly casts. 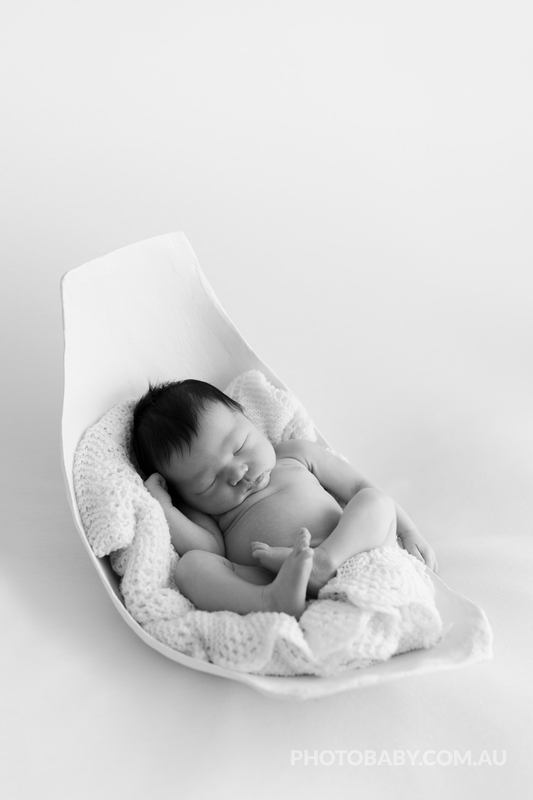 These are truly one of a kind and such a cool service that is rare to find with newborn photography. I create your very own belly cast to then use and keep when you return for newborn photos! My style is refined and classic. 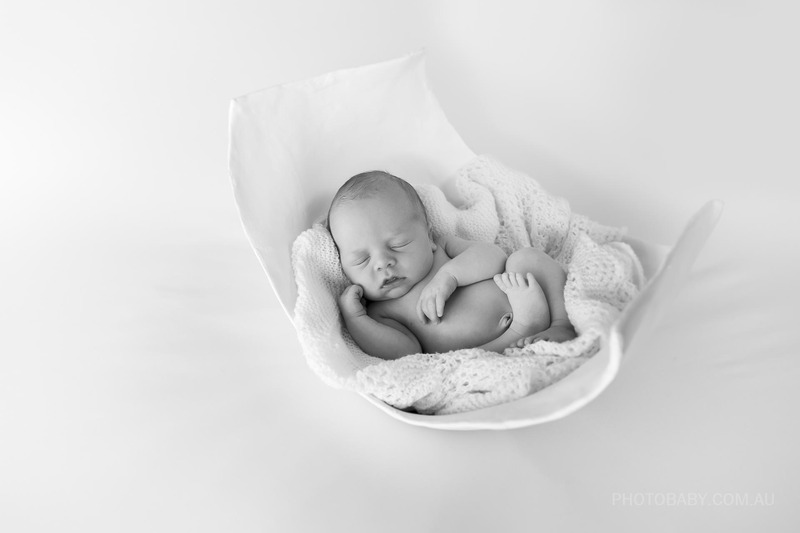 A simple white cast maintains the purity at this precious age allowing the focus to be on the details of your baby. The first few photos below are of when I was pregnant with Levi and of him in my belly cast just 7 days after birth. I’m so grateful to have completed them given the busyness at this stage of having a baby. He was back at his birth weight so it’s the exact size he was inside me when he was born. This just amazes me no matter how many times I think about it. Have your belly cast made by Photobaby between 36-39wks pregnant right after your Pregnancy Collection photos have been taken. If you just want a belly cast made (no pregnancy photos), allow about 45 mins at Photobaby’s studio. Photobaby prepares your cast with additional plaster, flexible primer and white paint. 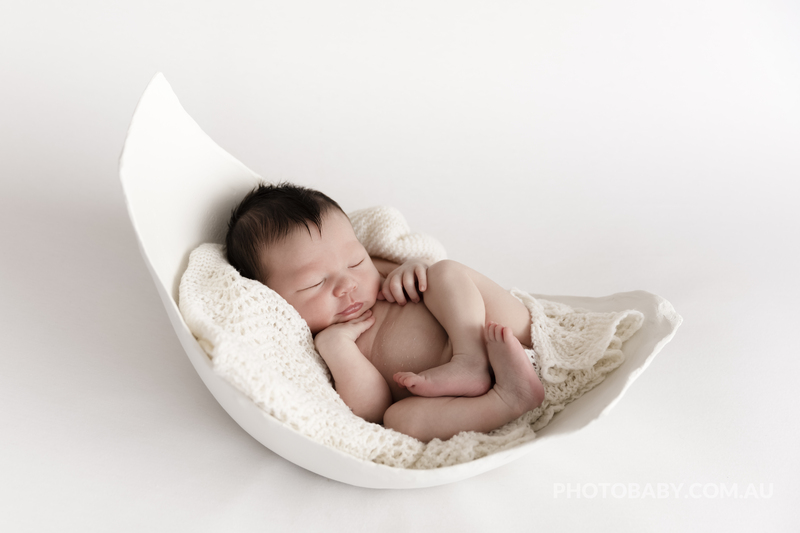 Return to Photobaby’s studio with your newborn (5-12 days old) to have them photographed in your finished belly cast along with having other newborn photos taken just as you would have in the Newborn Collection. You take your belly cast home with you on this day. One of a kind images sent via digital download to you within 4 weeks. For prices and to book click here. The stages involved in making your belly cast. Plaster, trimming, extra plastering, sanding, priming then painting.